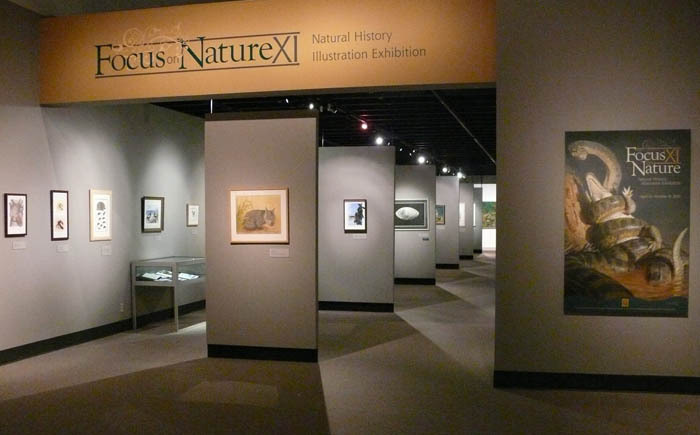 Last Friday we visited the Focus on Nature exhibition at the New York State Museum in Albany. This exhibit happens every two years, and brings together the work of over 70 natural science artists from 13 countries. 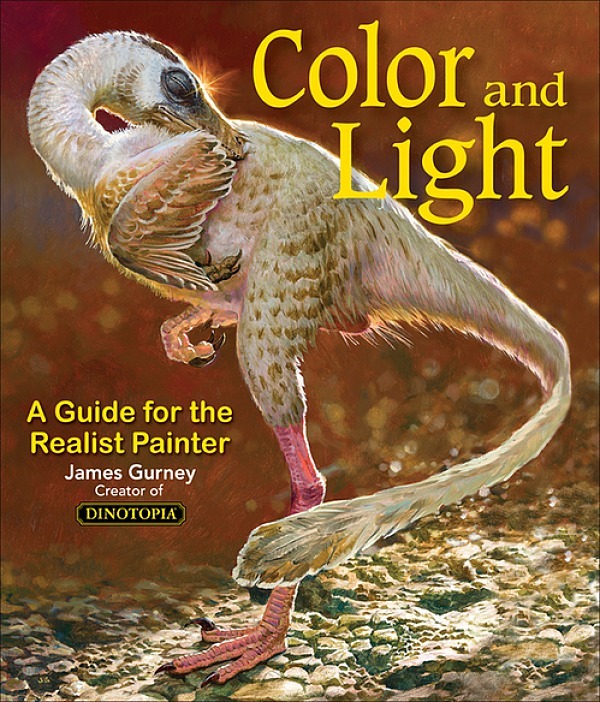 The artwork shows plants, insects, mammals, and amphibians, and is primarily executed in watercolor, colored pencil, and digital. It was fun to meet the other artists, and we went upstairs in the museum to see the collection of jury award winning paintings from previous years. 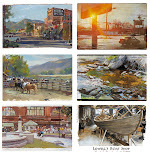 Follow the link to download the PDF of the catalog (23MB) with samples of artists's work and statements. I do love natural history illustration, and there are many wonderful works in this exhibition, although I mostly don't agree with the jury on the awards.